Kat Atkins is the Australian award winning artist and owner, designer and visionary of One Leaf. Kat grew up in Port Macquarie, a small beachside town on the Mid North Coast of New South Wales. Surrounded by a diverse ecosystem, Kat naturally developed a passion for exploration and the appreciation for the finer details in nature. She has since spent many years travelling in Australia and abroad, and continues to draw inspirations from her environment when creating art. Never shy to try something new, Kat has put her talents to a variety of jobs throughout her life – from entertaining crowds as an event host, to managing luxury apartments in the Great Barrier Reef, and even throwing her lifesaving skills into the ring as a helicopter rescue swimmer. One constant throughout Kat’s life has been her passion for creating unique pieces of jewellery – initially for herself, and then for family and friends requesting their own personalized piece. As a true individualist, Kat always seeks to work outside of the box. Kat chooses to create custom made jewellery that enables others to feel unique and empowered to let their inner self shine in their own way. 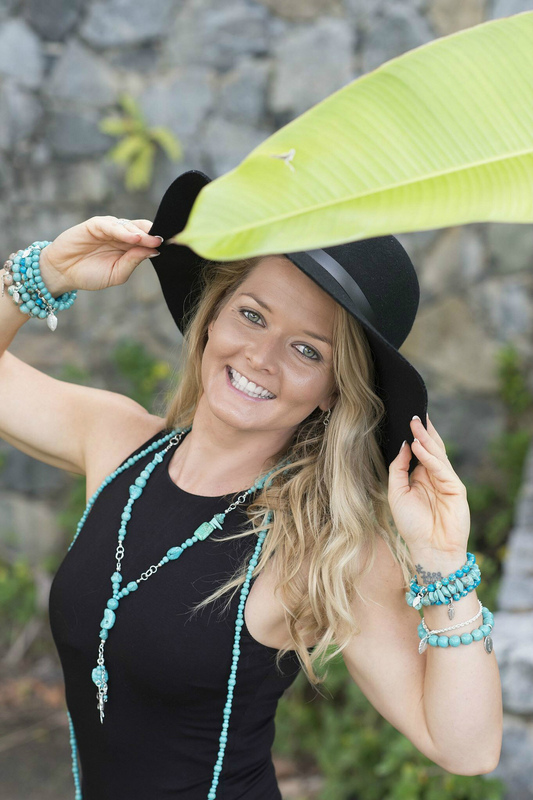 With her studio now based on Queensland’s Gold Coast nestled between the rainforest and the beach, Kat has established One Leaf – carving a niche to bring high-end, hand-made bespoke jewellery to the marketplace. Kat also creates on multiple artistic platforms. Watch her studios intertwine at the Kat Atkins Creative Blog.